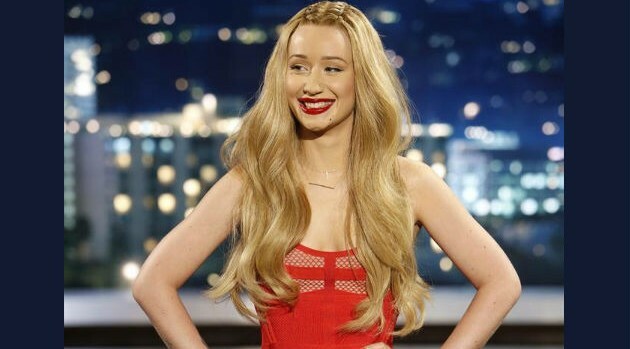 Image Courtesy ABC/Randy Holmes Iggy Azalea‘s music continues to win over fans, including her NBA boyfriend Nick Young. The Los Angeles Lakers player revealed that he was “shocked” by her musical talents while revealing his favorite song off her latest album, The New Classic. “I like ‘Don’t Need Y’all.’ She can spit. I was shocked when I first heard her album. She aight,” he says during an interview with XXL magazine. Nick also revealed that the couple playfully freestyle together while driving in a car. “I go to YouTube and get an instrumental and start playing around,” he says. So who usually wins? “I can spit; I can freestyle a little bit,” he replies. The couple have been dating since November 2013.